This video is a summary of the life and career of the American photographer Gertrude Käsebier (1852 – 1934) known for her beautifully composed portraits of women, children, and family life at the turn of the century. The music is “0040” by Ólafur Arnalds. 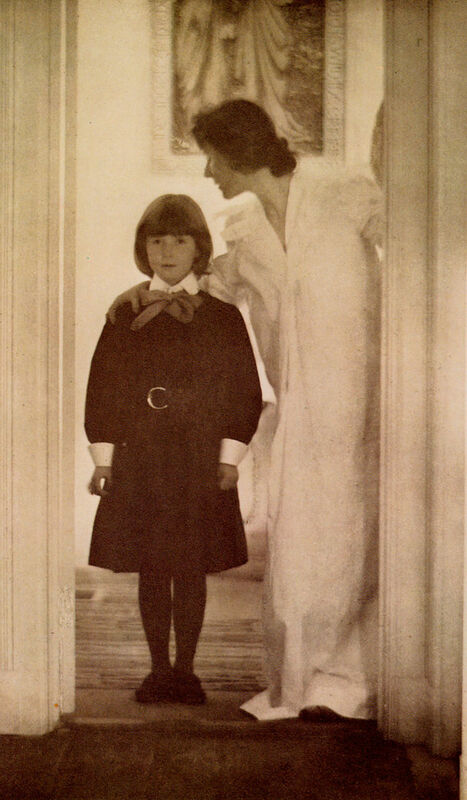 Gertrude Käsebier’s career in art followed from her first career as a mother. After studying painting at Pratt Institute and opening a portrait studio in New York in 1897, she switched to photography, displaying the influence of painting in her Pictorialist style. Her family and friends posed for her most celebrated series of photographs on the subject of motherhood. Käsebier exhibited her photographs in the Philadelphia Photographic Society exhibitions, and Alfred Stieglitz reproduced five of her images in his journal Camera Notes in 1899. The following year, along with Anne Brigman, Käsebier was one of the first two women to be elected to the British Linked Ring; two years later she became a founding member of Stieglitz’s Photo-Secession group. Stieglitz continued to champion her by devoting the first issue of his second journal, Camera Work, to her images. Käsebier broke with Stieglitz and the Photo-Secession in 1912 but continued to photograph until she closed her studio in 1929. 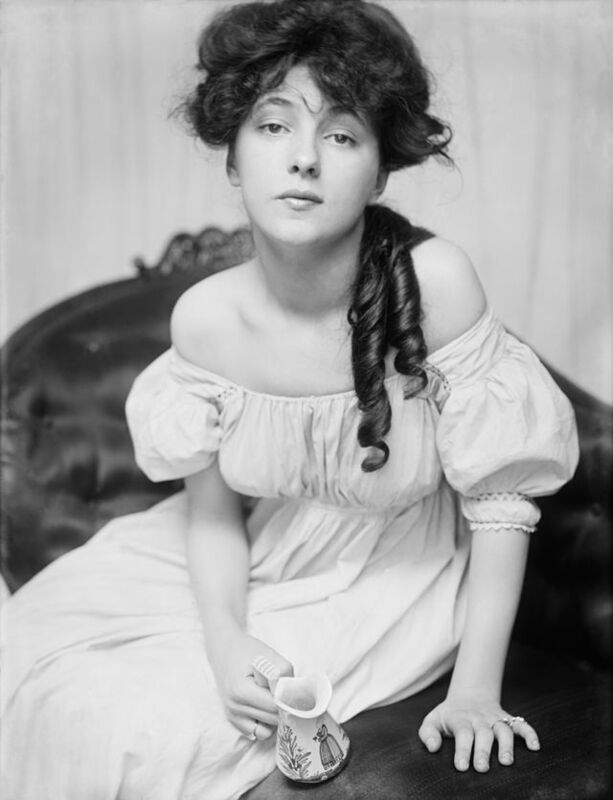 Evelyn Nesbit (circa 1900). Photo by Gertrude Käsebier. Courtesy of Library of Congress. Sioux American Indian Flying Hawk. 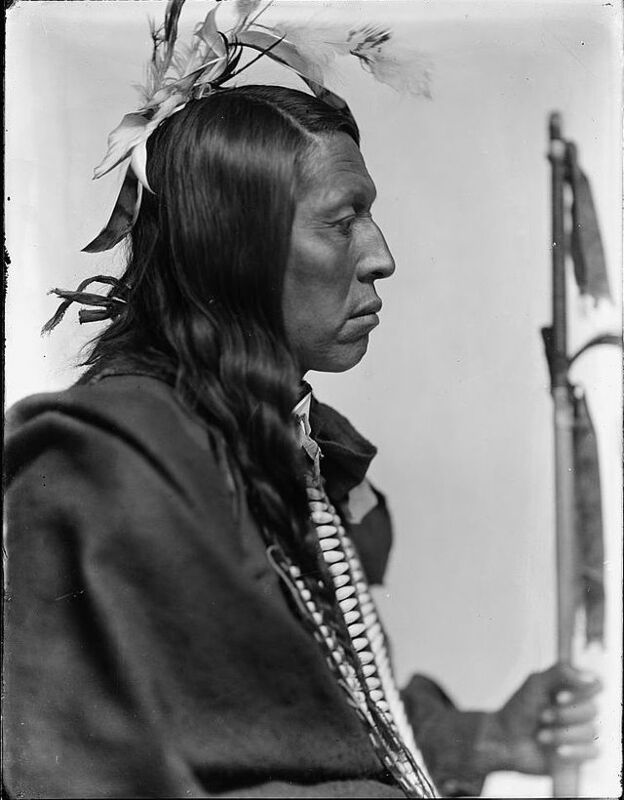 Photo by Gertrude Käsebier. Courtesy of Library of Congress. ‘Blessed Art Thou among Women’ Photo by Gertrude Käsebier. Camera Notes, Vol 4 No 1, July 1900. Public Domain. This entry was posted on July 25, 2015 by Vox Populi in Art and Cinema, Music, Opinion Leaders and tagged Alfred Stieglitz, Camera Notes, Camera Work, Gerturde Kasebier, Masters of Photography, The Camera Artist.